Whenever I want to shutdown/restart OSX I click on the menu, select shutdown, and then click the box for not saving the session, and then click OK. Then there's always at least one program that interrupts the shutdown process. Is there an easier way to do this? Maybe by using the terminal? I was thinking of shutdown -h now, but that way seems kind of "dirty." What are some ways to do it? You can also check out this post (Disable "Reopen Windows") on disabling resume if you don't want that. There is another solution posted here on Apple's forums for disabling the feature by William Donelson (second post by him on the page). Typing Ctrl + ⏏ brings up the shutdown dialog window, which is a bit faster than clicking the Apple menu. Select "Close Windows when quitting an Application" - this makes it so windows don't open when you reopen an app. Now when you shut down (and tell it not to reopen windows on restart) they will not open then - or later. 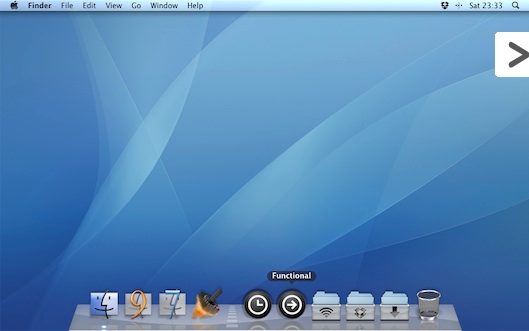 Functional is a collection of utilities bringing the basic Mac OS X functions from the Apple menu to your Dock. It is the spiritual companion of 'Hypnotize'. 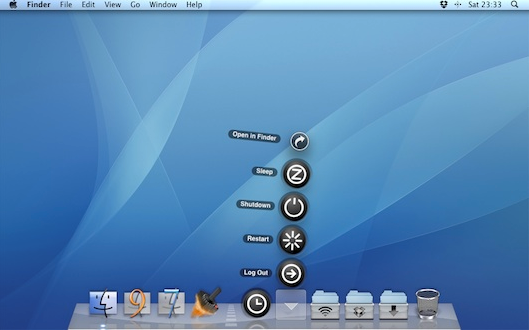 Add the Functional folder as a stack to the Dock, and Logging Out, Restarting, Shutting Down or Sleeping your Mac will be just a mouse-click away. A review of Functional along with its companion Hypnotize can be found here. Not the answer you're looking for? Browse other questions tagged terminal keyboard command-line shutdown restart . How can I shut down using keyboard shortcut and not reopen windows on login?